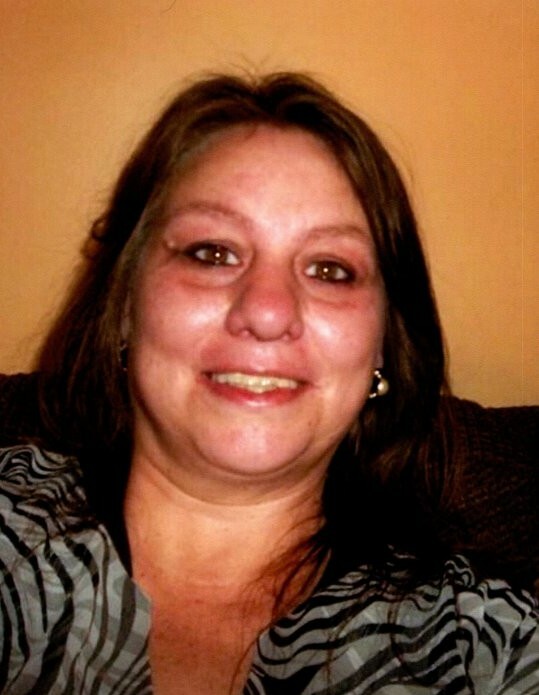 Priscilla Bitter, 47 of Harlan passed away on Thursday, April 11, 2019 at her residence after a short battle with cancer. Priscilla was born August 17, 1971 in Cincinnati, OH. She was an employee of Wendy’s for several years and believed in the Baptist Faith. She is preceded in death by her grandmother, Mable Mitchell. She is survived by her husband, Brett Bitter; mother, Judy Webb; father Roy Allbecker; children, Summer Daniels, Shawn Bitter, Zachary Bitter, and Autumn Bitter; 4 grandchildren, Nathan, Ryan, Ashley, and Freya Daniels; 2 brothers, Troy and Tim Allbecker; she leaves many great friends to mourn her passing. Funeral services will be 2:00 pm Monday (April 15) at the Anderson-Laws & Jones Funeral Home Chapel. 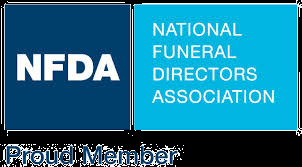 Burial will follow in the Evarts Memorial Gardens at Verda, KY with family & friends serving as Pallbearers. Visitation is after 12:00 pm Monday at the Anderson-Laws & Jones Funeral Home. Anderson-Laws & Jones Funeral Home is honored to be serving the family of Priscilla Bitter.